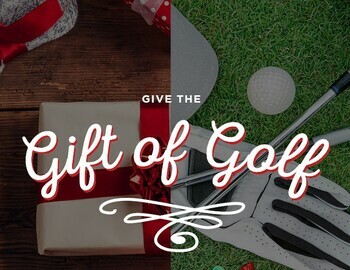 Share the Gift of Golf with that special person this holiday season! Buy 3 rounds of golf with golf cart for only $99! Purchased rounds MUST be used by May 31, 2017. Purchase Here! !